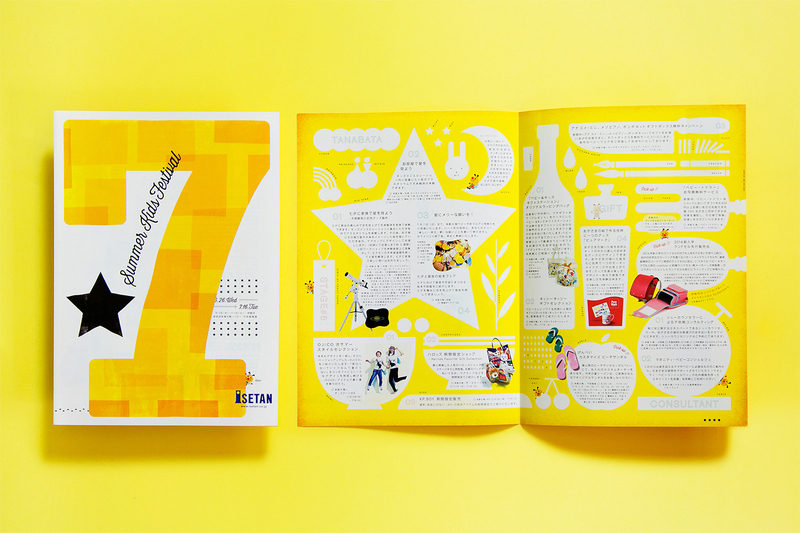 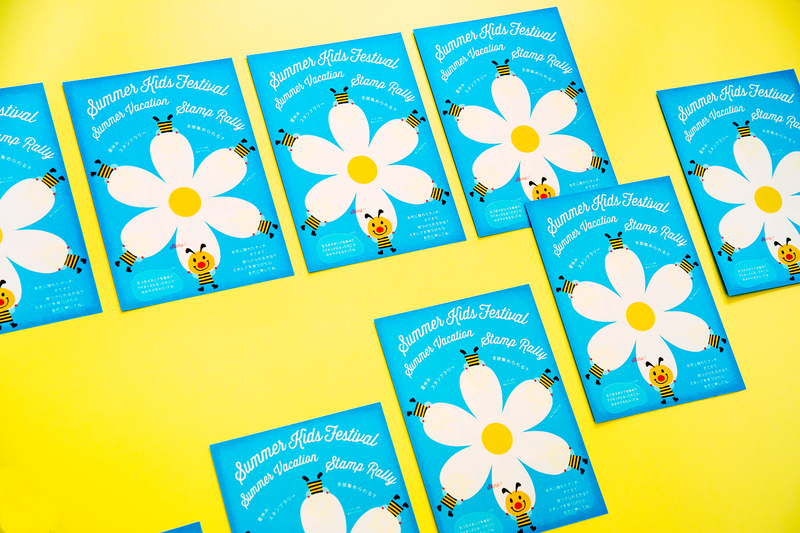 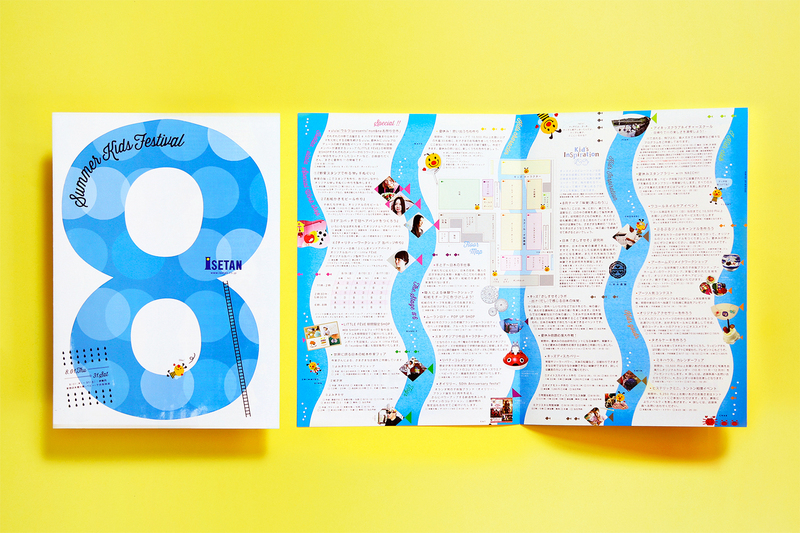 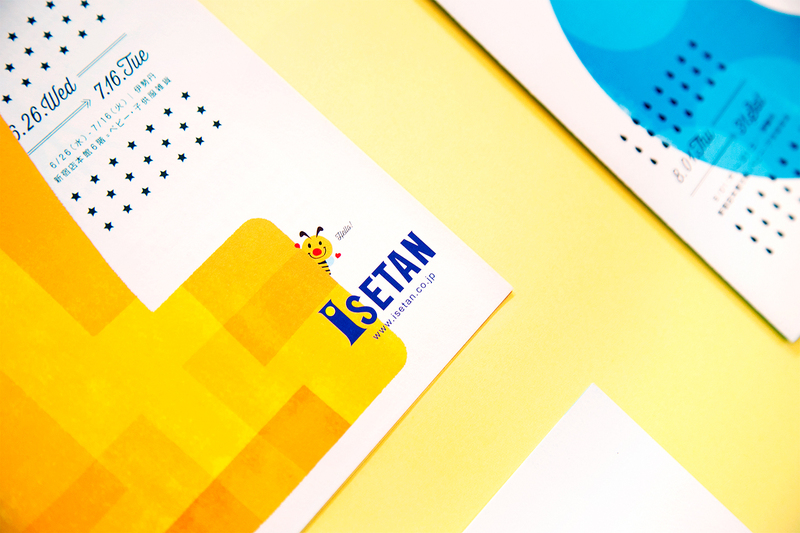 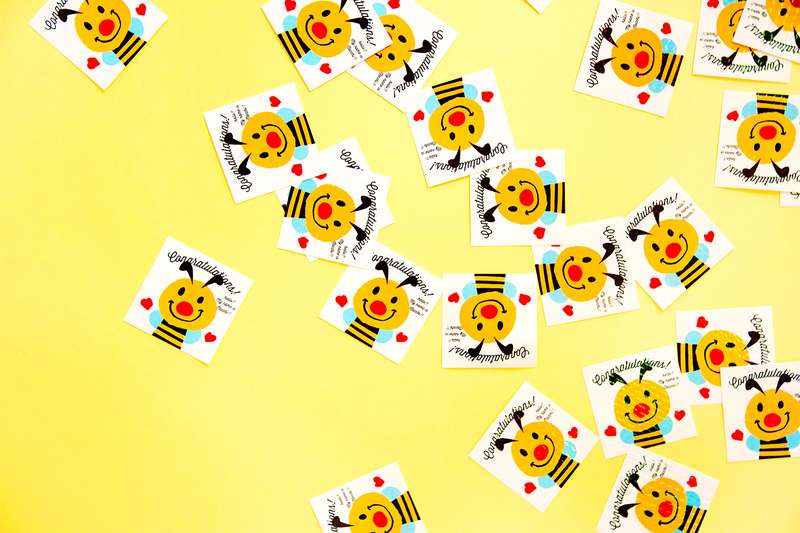 OUWN had art directed & designed "ISETAN Summer Kids Festival." 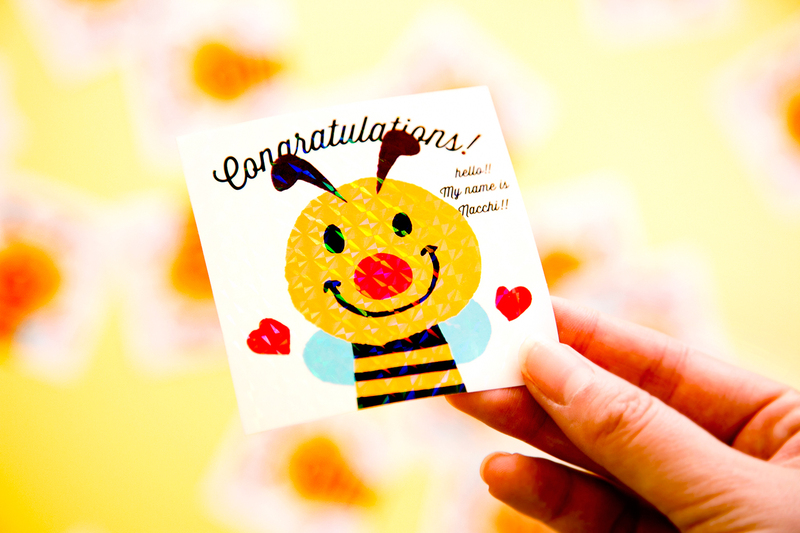 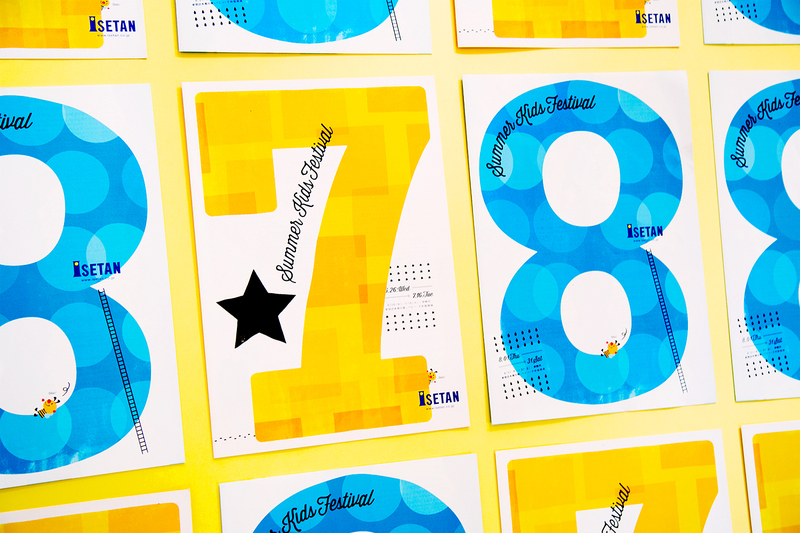 We created two types of leaflets with clean color and splashed images of graphics and stamps for kids. 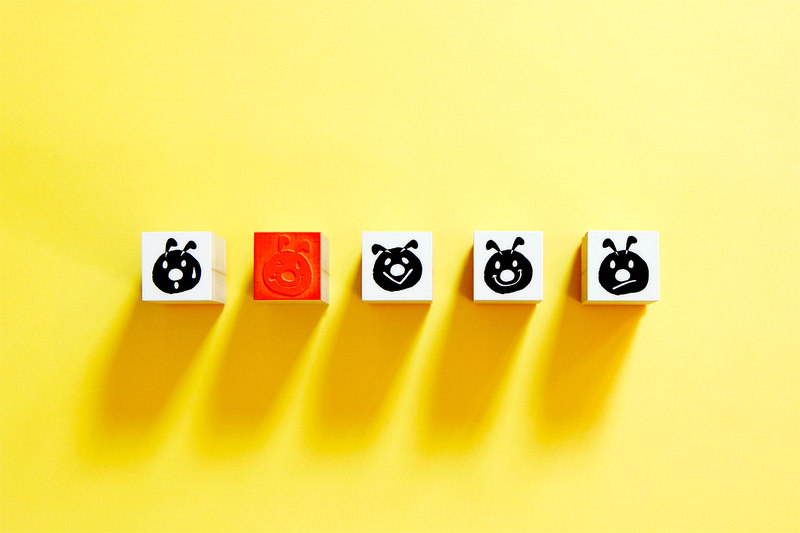 We are also designed a character called "Nacchi." 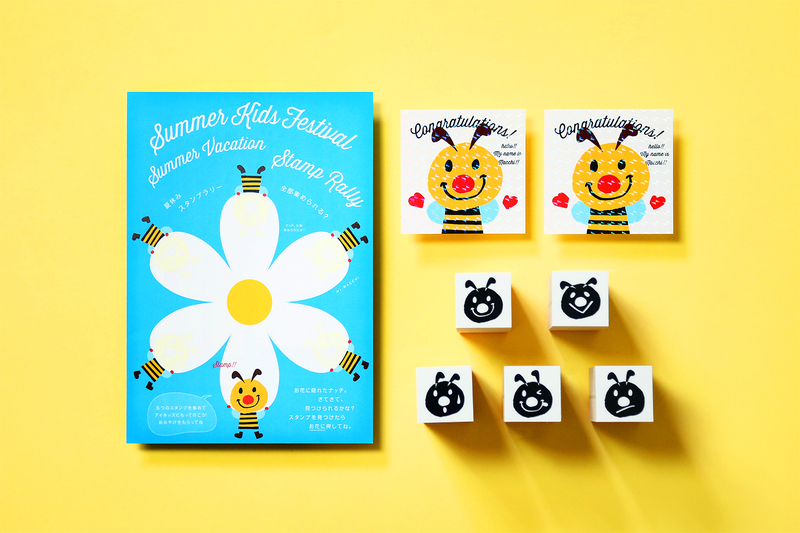 The fun summer is in!